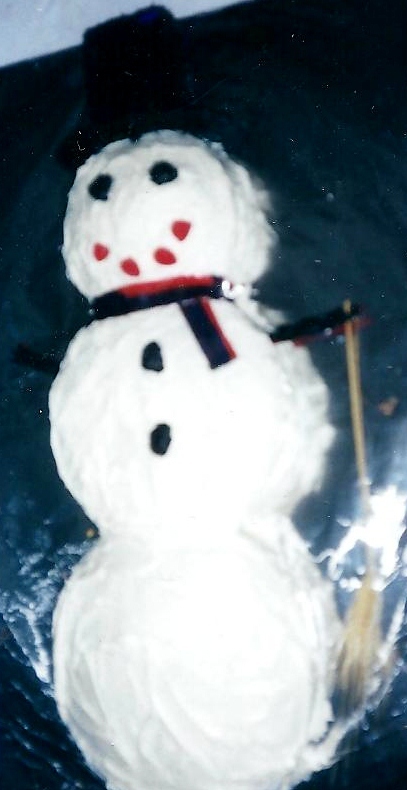 I don’t remember who I made this snowman for because I’ve made two or three snowmen. They are so easy to make…and fun! Some friends adopted three brothers a few years ago. Well, the boys are grown up now. 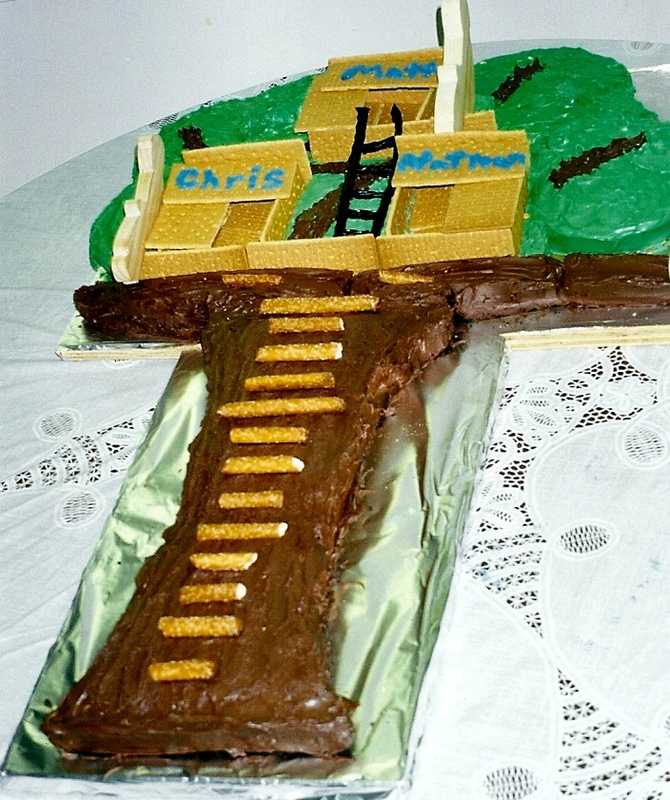 But a shower was held for the family so a tree house cake seemed appropriate! Their names were and are Matt, Chris and Nathan. I got to know the boys well because over the years all three were in my class. They’ve moved on now but I still love them. Several years ago we were having a special weekend at our church learning about Tibetan people. 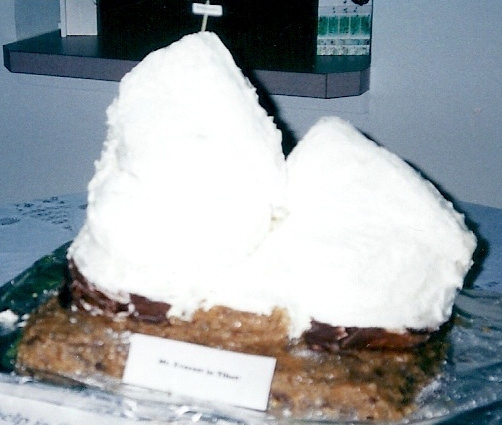 I got very brave and made a cake shaped like Mt. Everest! It worked. It was quite an undertaking since I’ve never seen Mt Everest in person! This entry was posted in Adoption, Cakes, Challenge, Me, MFMC, Snow, World and tagged Adoption, Cakes, Children, Friends, Fun, Mountains, Snow, World. Bookmark the permalink.